In 2007 inspiration presented itself to Craig Bailey in the form of a latte at a coffee shop in Ridgefield, WA. Why was the foamy latte so much better while drinking it in the shop from a ceramic mug compared to the typical to-go paper cup and lid? The issue is the plastic lid. The experience just begged for someone to figure it out and develop a solution. After a few more lattes Craig discovered the missing link and began on a quest to create a solution. Now that the vision for FoamAroma® was formulated, Craig applied his engineering and project management skills to several months of R & D in Craig’s laboratory (a.k.a. 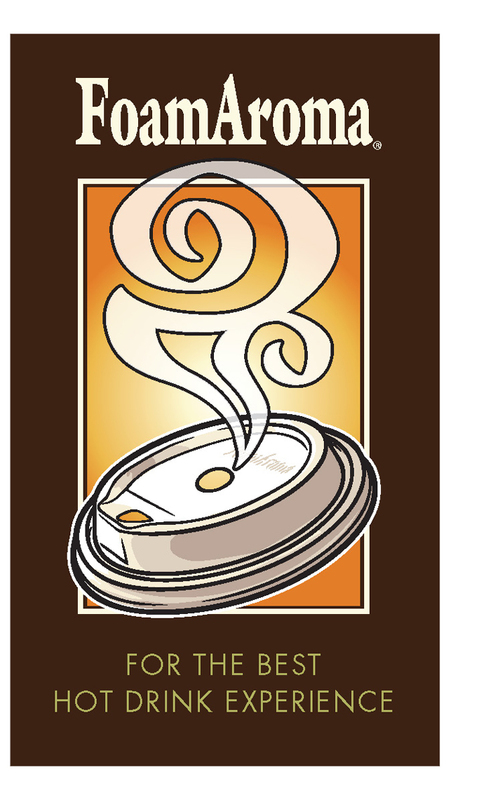 kitchen) to find the right combination of contours and hole shapes for a better coffee lid. Next came the patent application and prototype development. It turns out that it is more difficult to make a lid using the thermoforming process with holes on an angled surface. But the form and function of FoamAroma ® demanded that extra effort to make it work. So far the journey has been one of discovery in the product development process and in meeting many wonderful people. Learning about coffee has also been exciting. Craig is a wine enthusiast and sees the coffee experience very similar to that of wine tasting. The hope is that FoamAroma ® offers the coffee lover a better sensory experience that rewards them with maximum enjoyment of their coffee time.